From the author of Popular Economics comes a surprisingly sunny projection of America's future job market. Forget the doomsday predictions of sour-faced nostalgists who say automation and globalization will take away your dream job. The job market is only going to get better and better, according to economist John Tamny, who argues in The End of Work that the greatest gift of prosperity, beyond freedom from painful want, is the existence of work that is interesting. 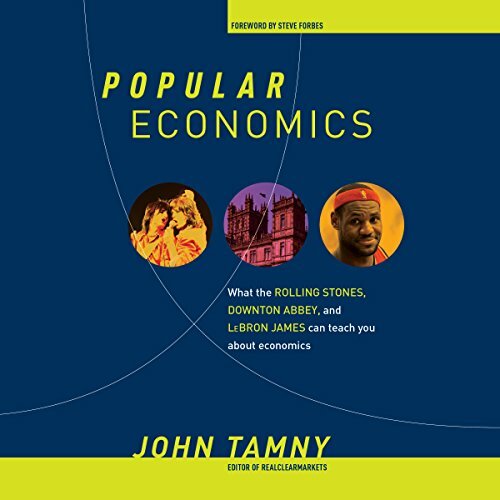 Forbes editor John Tamny uses entertaining stories from sports, movies, popular culture, and famous businesses to demonstrate the basic principles of economics. The Rolling Stones, the Dallas Cowboys, and Paris Hilton become examples of good and bad tax policy. The Godfather, Gone With the Wind, and The Sopranos reveal the downside of antitrust regulation while the Michigan Wolverines' 2007 loss to Appalachian State explains why regulations often fail to achieve their intended purposes. NBA star LeBron James' exploits on the basketball court illustrate free trade and comparative advantage while the cooking of chicken wings makes the case for a stable dollar. Popular Economics is an everyman's guide to how money really works - a lesson politicians try (and fail) to grasp every day. Every millennial should read this book. ...entertaining, informative, revolutionary...a masterpiece at educating while trekking great stories. Concise, informative, accurate, and influential. A book I definitely recommend and a book I definitely will read again. He can change your opinion about trade deficits, inflation, gold, and how government impedes peace and prosperity by manipulating economics through monetary policy. Get ready to unlearn a lot of what you thought you knew if you happened to have been educated in a government school and have not been otherwise influenced by liberty minded thinkers. Well done. This book uses every day examples to explain Economics that anyone can understand. Great narration. 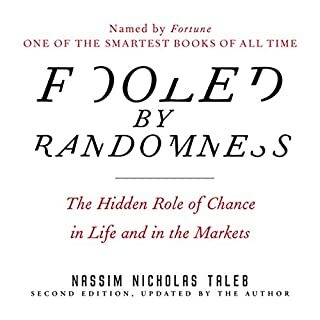 Highly recommend to anyone interested in understanding Economics. Will go down as a 'Great' book in economics. John's logic is good and conclusion match the outcomes we see interference in markets and fee choice. 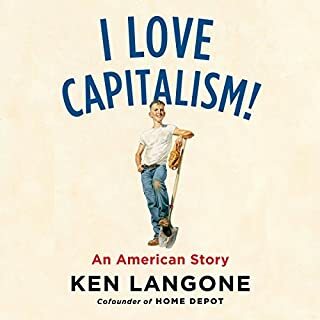 He made clear how governments do not create wealth and compete with the private sector by applying taxes and soaking up credit that could be used to improve our life and standard of living. My only criticism is for more data. But it's absence makes the book an easy read and easy to understand. Although I disagree with his idea that deficits don't matter, Tamny has some very good insights into economics. It was well done, simple and made sense. Great for those who are not as economical savvy and even those that are. Exceptionally well written with high quality insight to true economics. 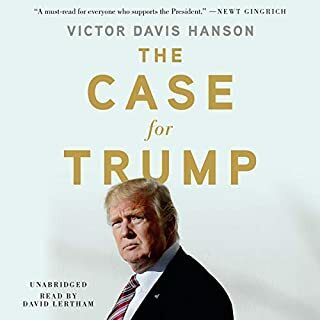 You're better off reading this book than taking a litany of college economics courses. Best book ever. Should be required reading in schools everywhere. Pity the Fed wouldn't understand it. LOL. Pop culture references that are used as prime examples in explain ming basic economic methods. Everyone should read this book! 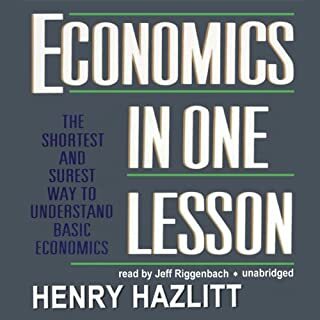 Economics should be simple as this book explains! 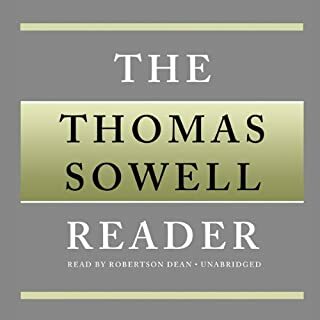 Where does Popular Economics rank among all the audiobooks you’ve listened to so far? One of my favorites since what many believe that Economics is a dull or complicated subject is presented in an engaging manner. What was one of the most memorable moments of Popular Economics? There were quite a few. But the explanation that the oil shock in the 1970s was not an oil shock but a dollar shock was very revealing. The title of this book is apt.